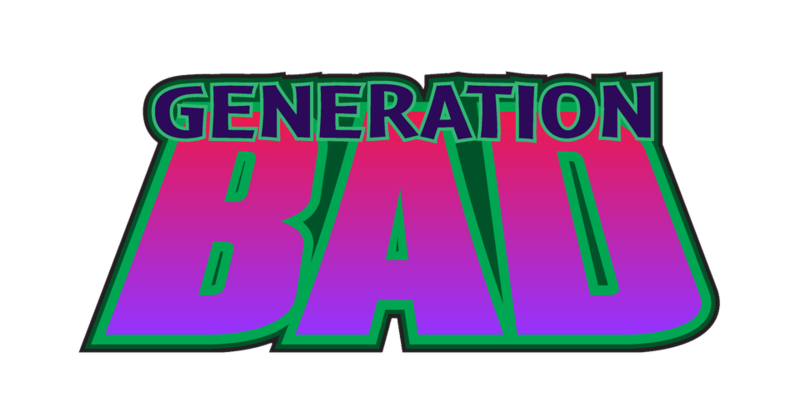 Sorry for the radio silence true-believers, but rest assured “Generation Bad” hasn't gone anywhere. 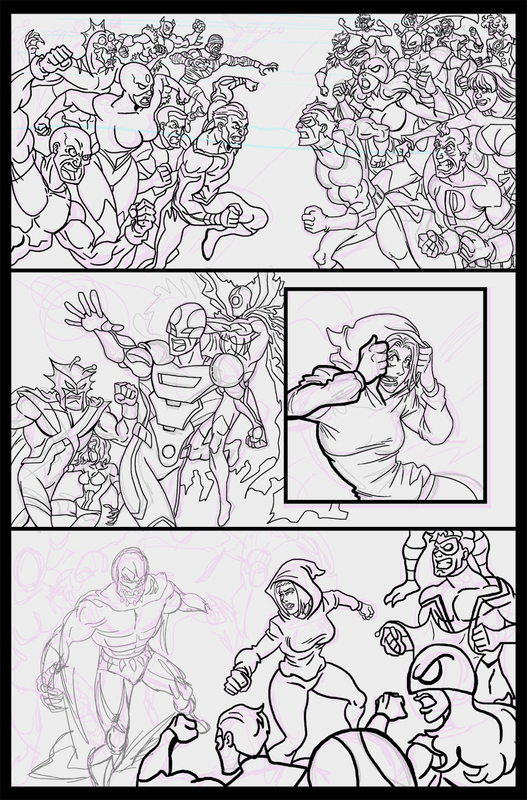 It may be possible that I've been a tad ambitious with these massive battle scenes and pushed myself to burning out just a bit, but fear not, for updates resume next week! Seven months later and this comic's looking fairly dead. Congratulations on your Drunk Duck Award win! We're patient, and the story's worth it. Keep rockin'!